Making it even more powerful. Like avoiding Uber’s surge pricing or whether Uber or Lyft is cheaper? 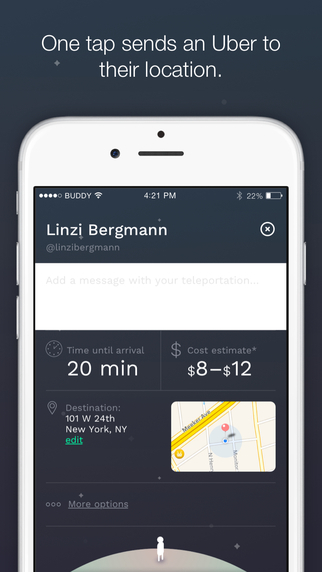 How about a map of your monthly Uber rides and see exactly how much you spent on each day? Or just simply pre-book an Uber for later. Knowledge is power, with the tools listed on this page, you’ll be able to take back control — and more. 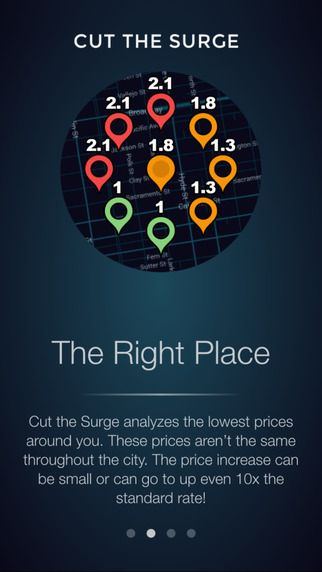 Cut the Surge helps you avoid Uber’s surge pricing. Surge pricing is what happens when Uber is in high-demand. Did you know, waiting a few moments or walk a few blocks could save you some money? With the just a tap of your finger, your friends could arrive at your place like magic — no hassle, no coordination necessary. 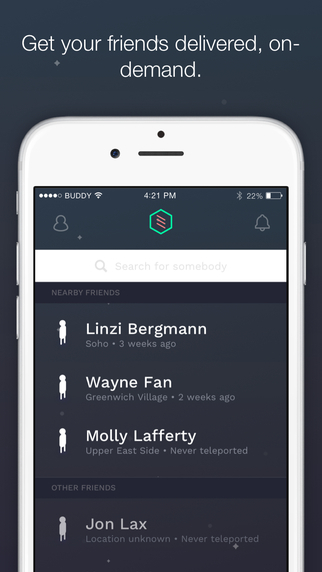 What if there was simple to analyze your Uber rides? That’s what Pistats.io does; simply connect your Gmail account to see what days you take Uber the most, visualize your rides on the map and see your monthly spend. Uber or Lyft? That is the question. But What’s the Fare solves it for you, quickly and easily. 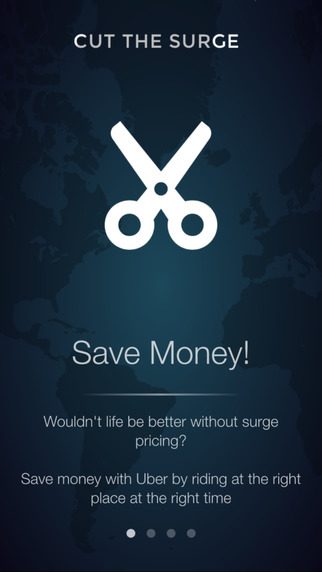 Just import your pickup and drop-off locations and see which on-demand ride service is cheaper. 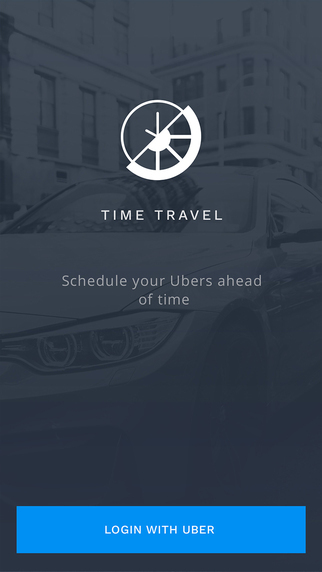 What if you could schedule your Ubers ahead of time? Now you can thanks to TimeTravel. 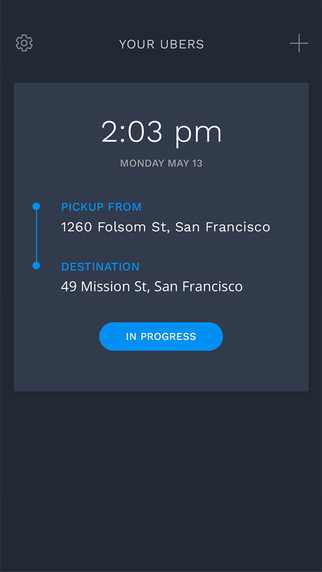 Pre-book your Uber so you don’t have to mess around with it later when you’re going to be busy.